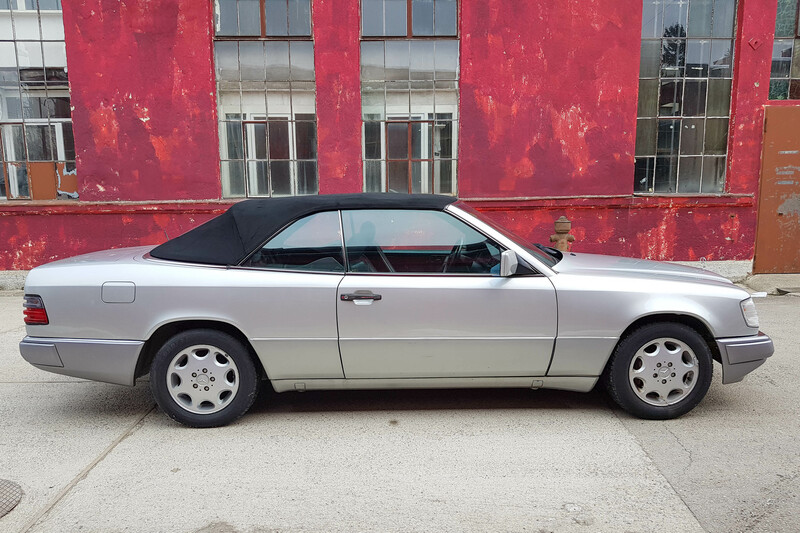 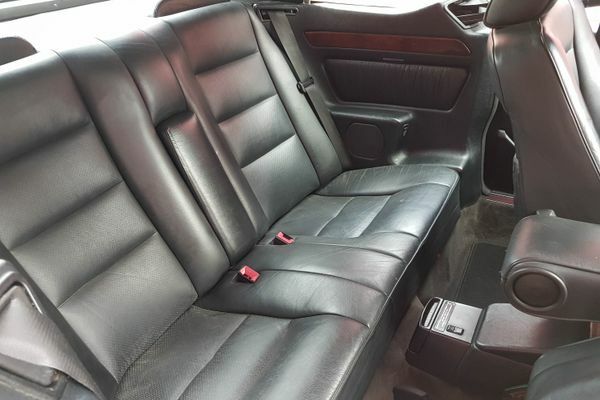 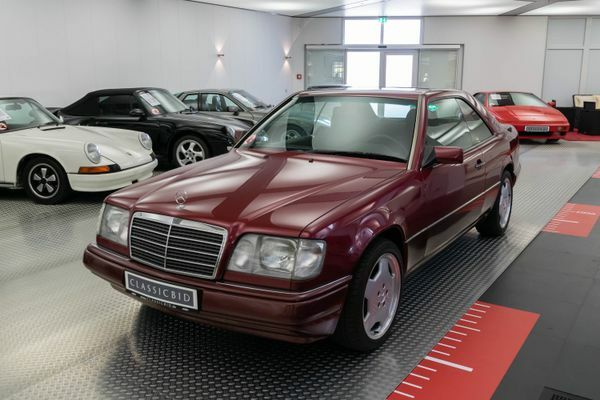 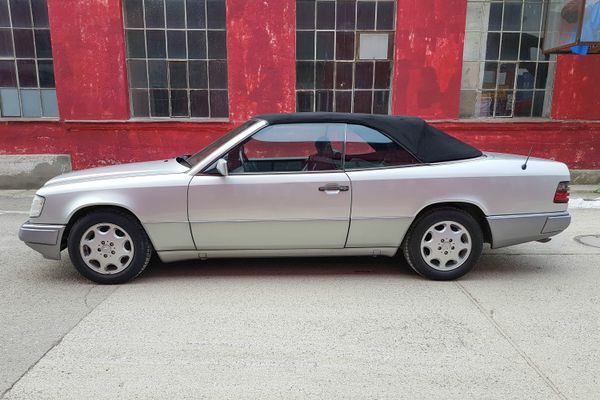 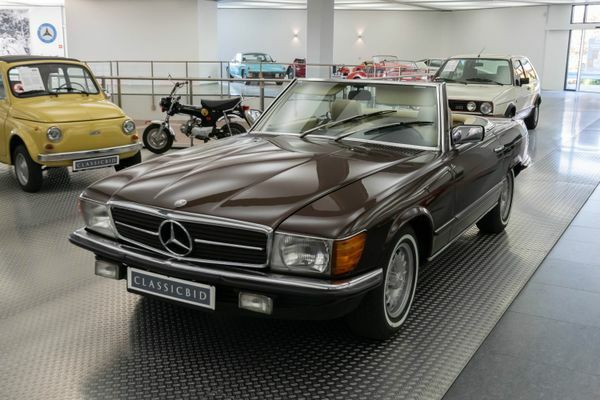 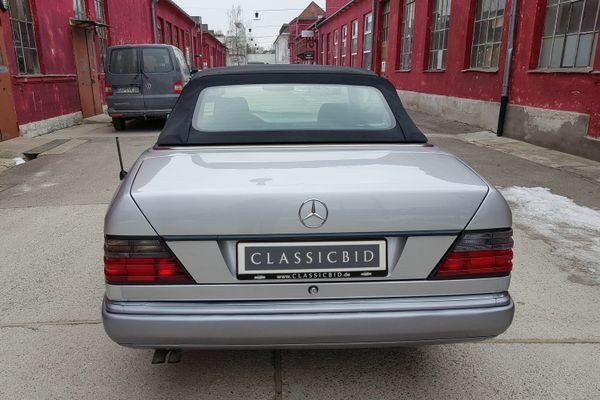 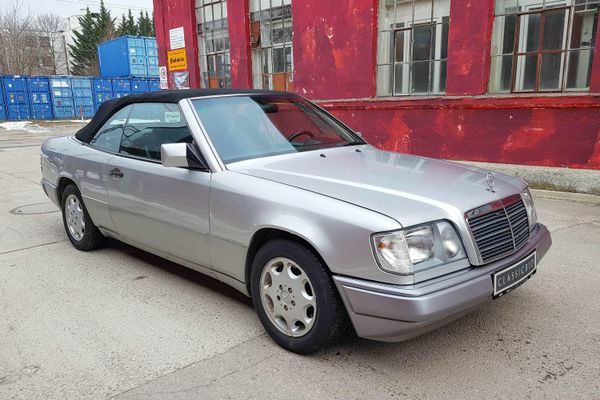 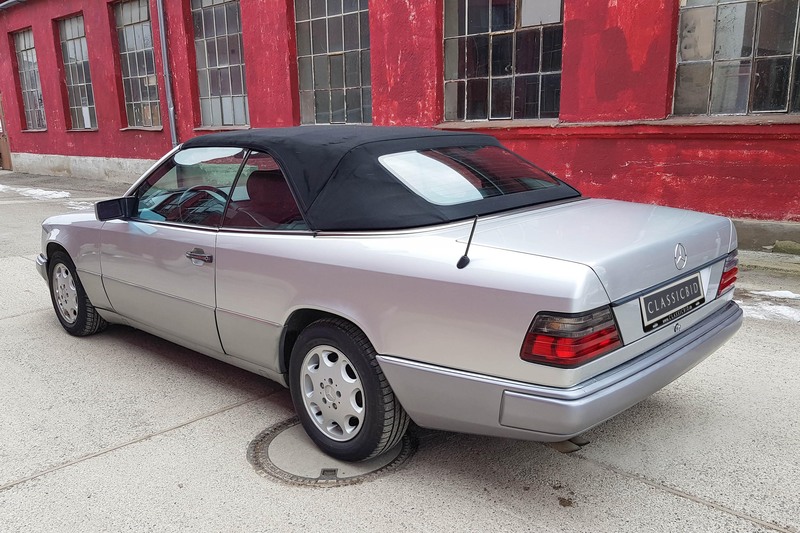 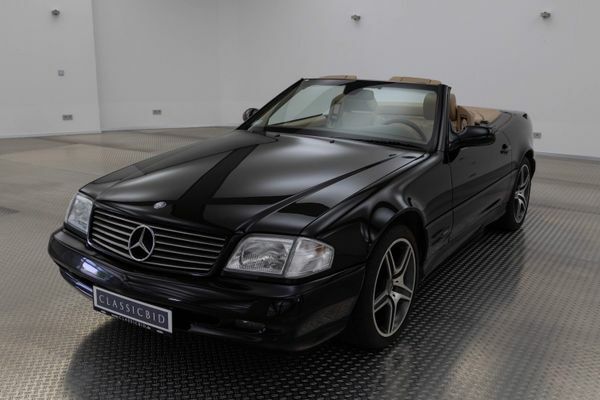 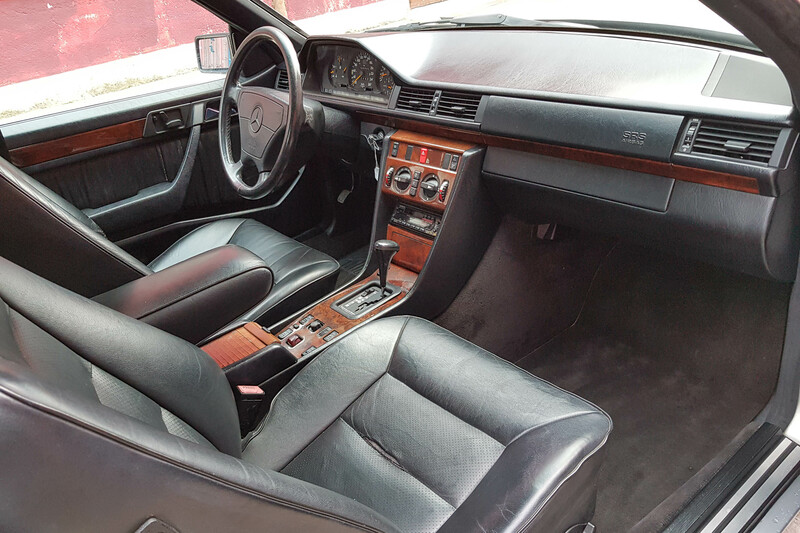 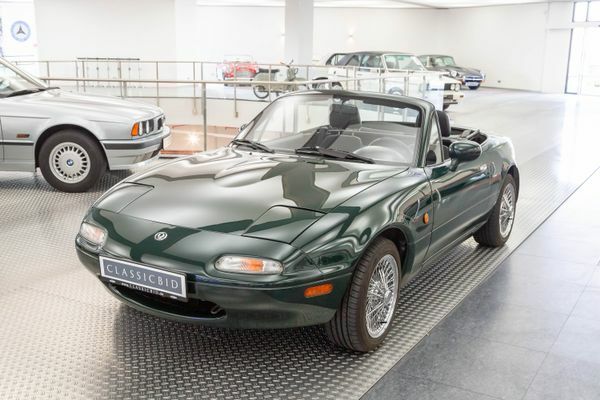 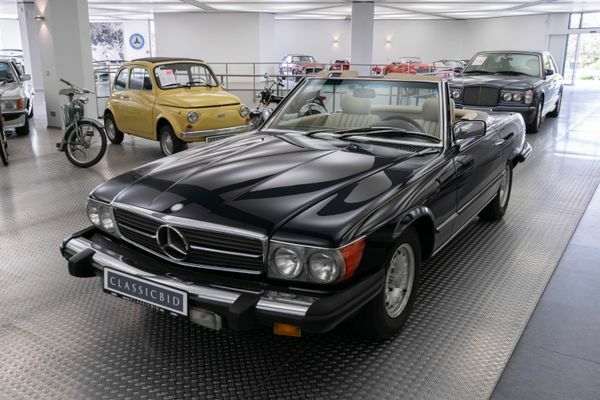 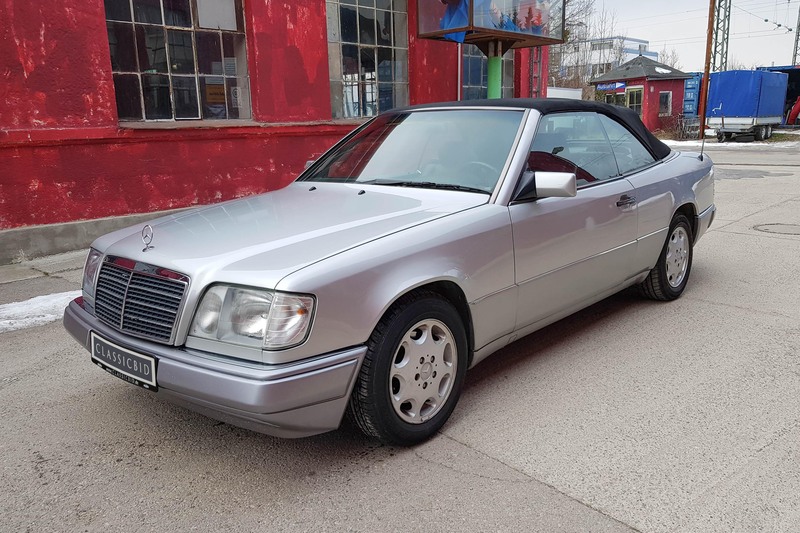 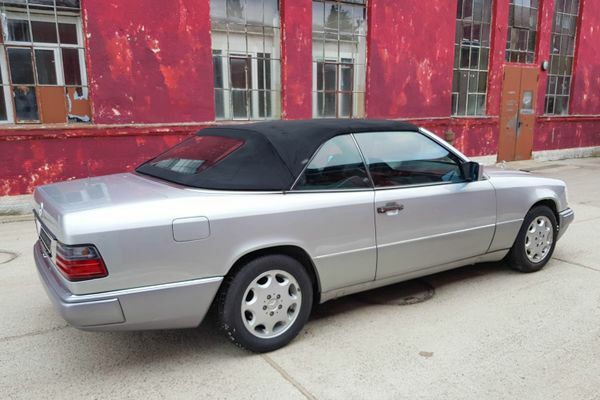 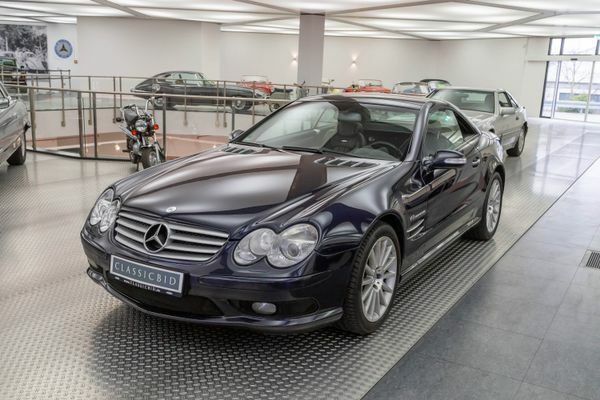 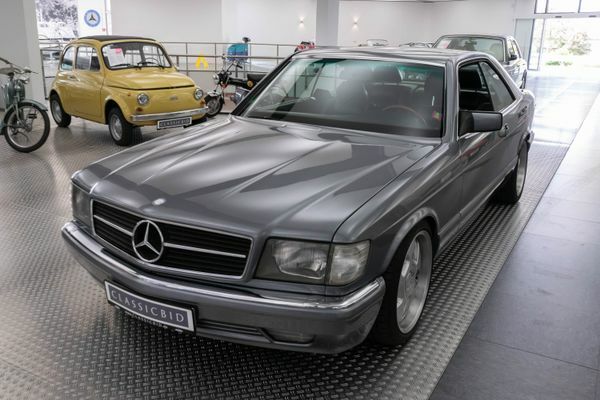 Mercedes-Benz convertible lovers had to wait for it for a full two decades: A convertible, which offered no jump seats, but comfortable seats in the rear. 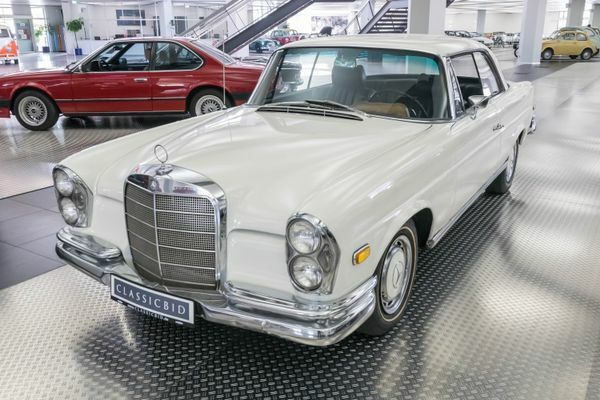 There had been no such car since the end of production of the W108 series. 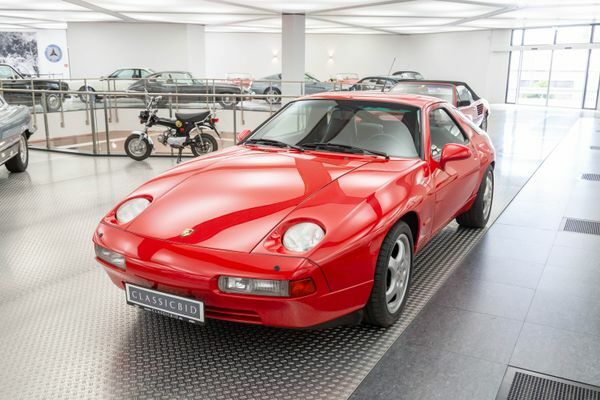 In 1992 it was time again! 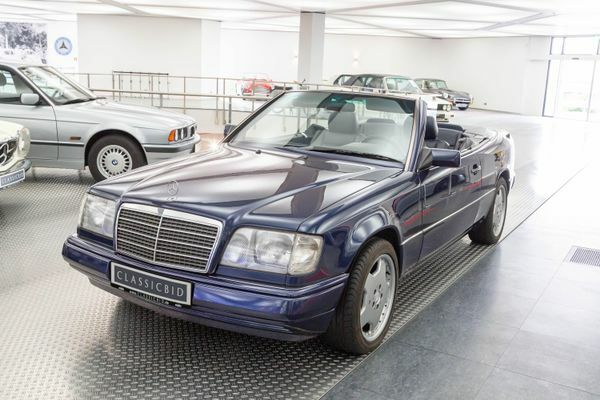 The convertible based on the E-Class (W124) coupé, presented in 1987 – at a time when the corresponding sedan had been out for sale for eight years straight. 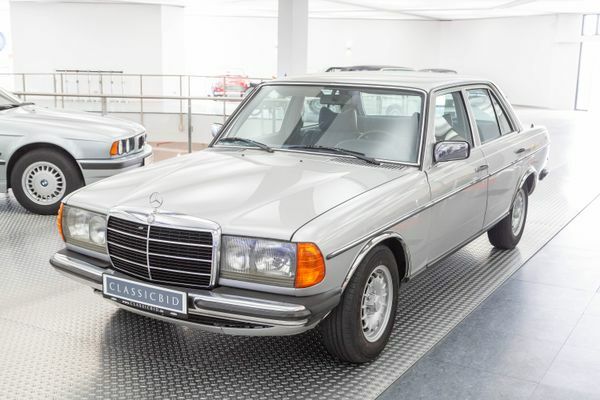 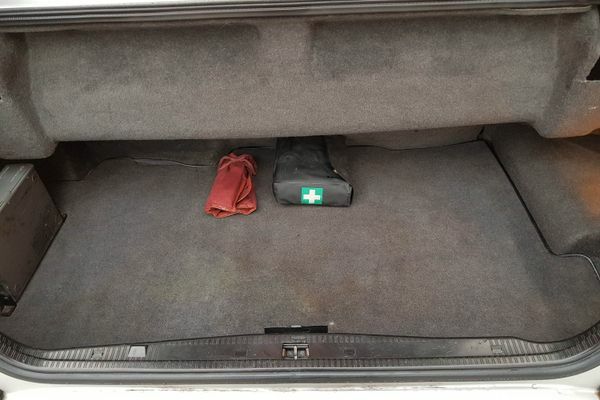 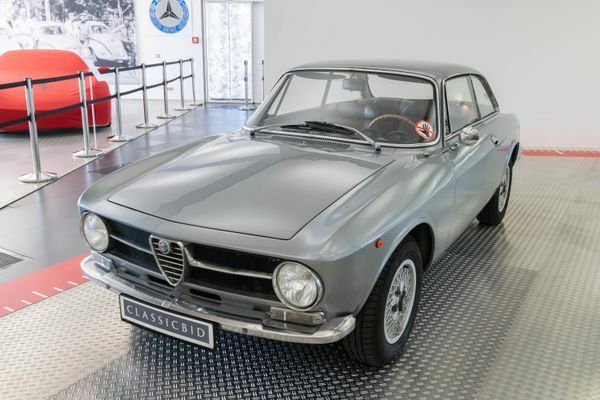 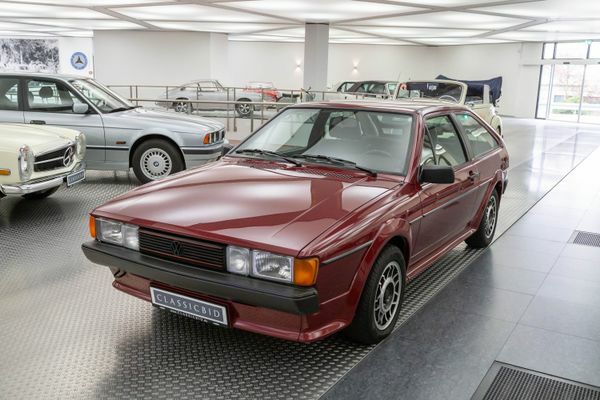 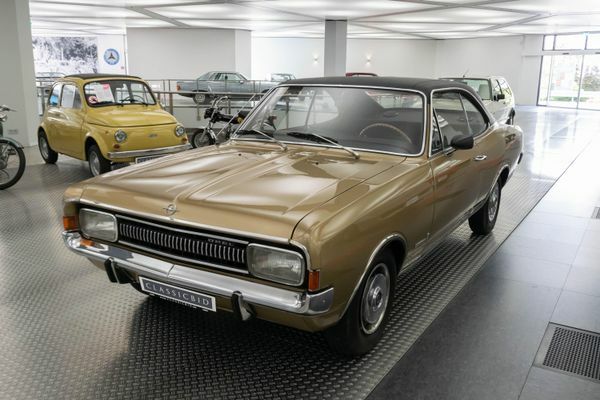 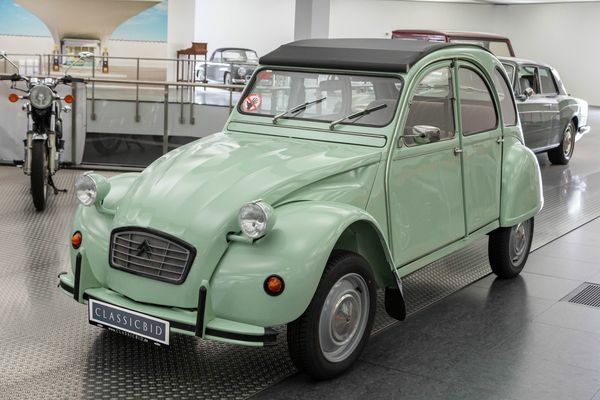 Early customers weren’t to be deterred by the high purchase price of 100,000 marks, and what they got, was a technically sophisticated vehicle with the proven 3 litre four-valve engine. 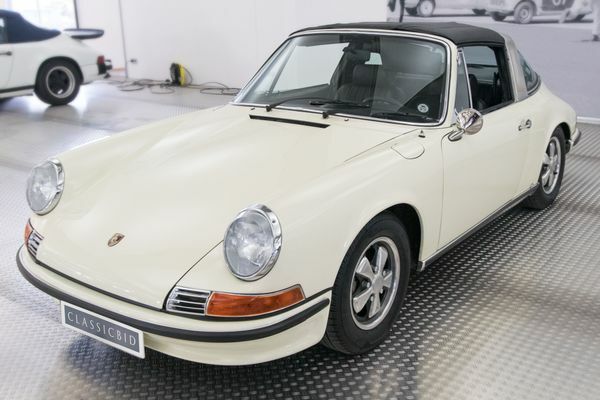 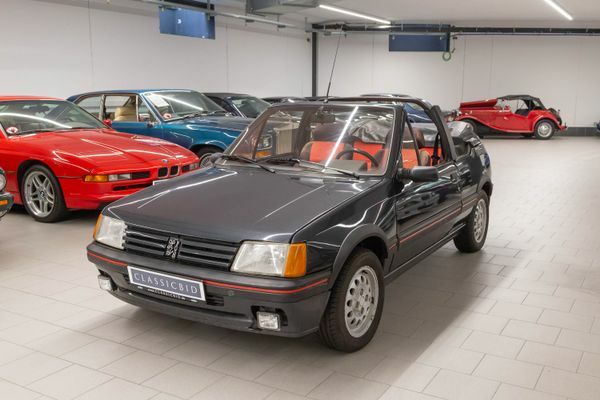 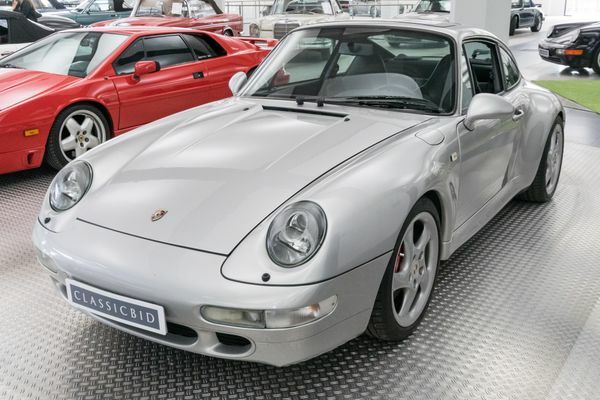 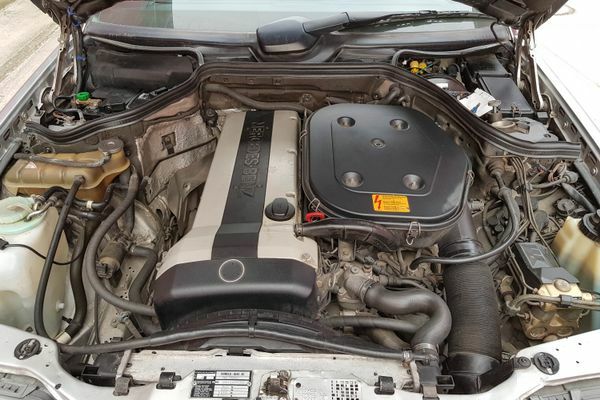 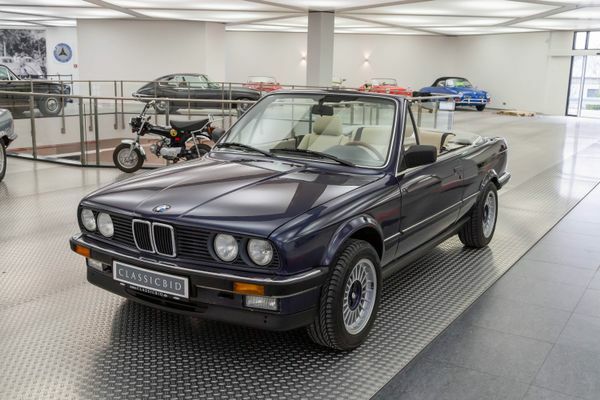 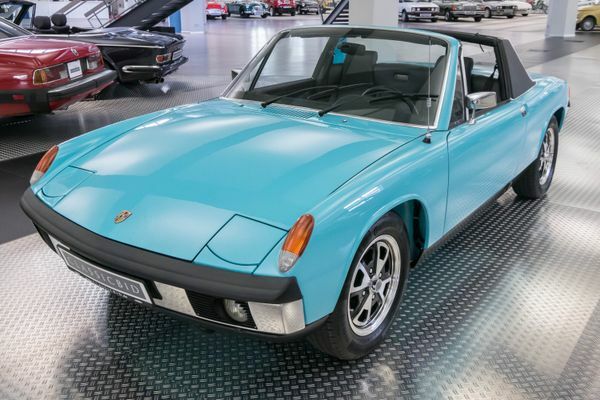 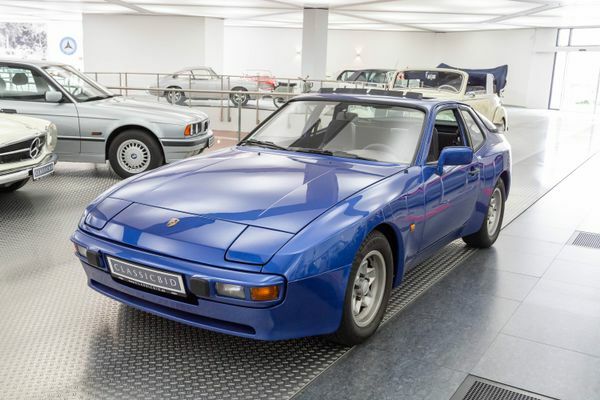 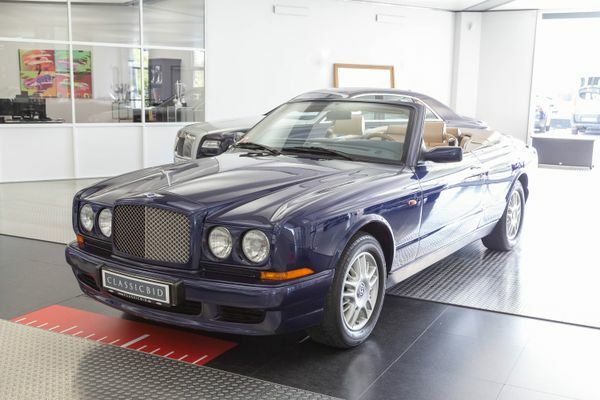 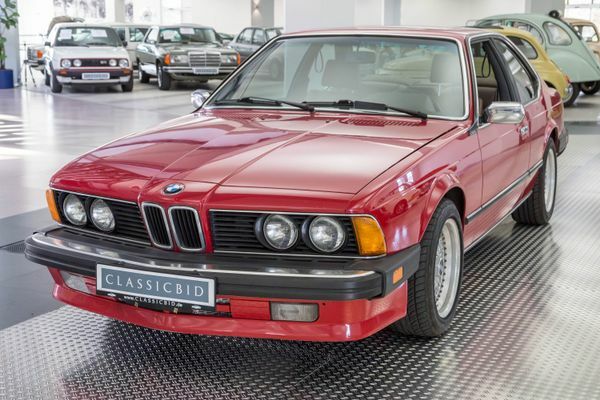 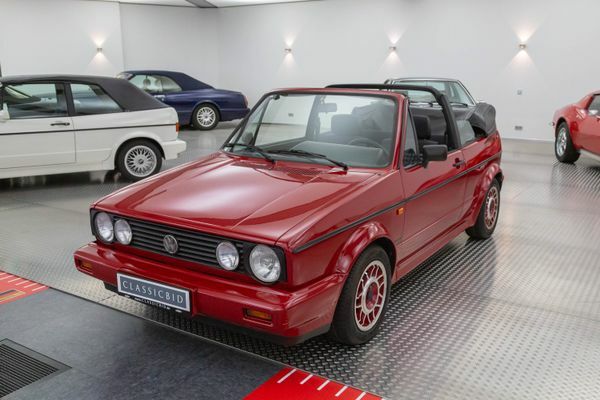 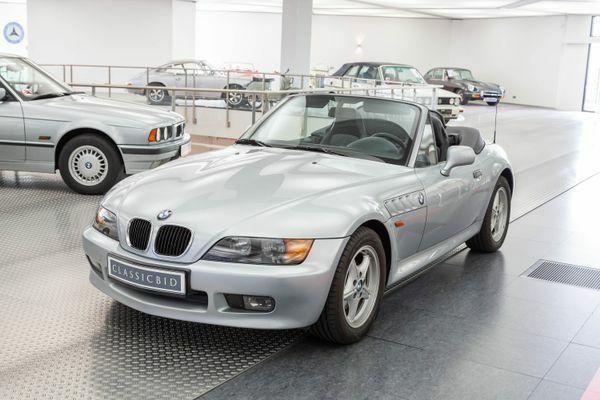 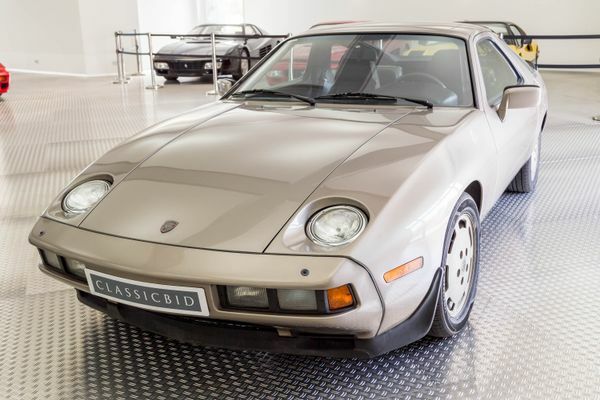 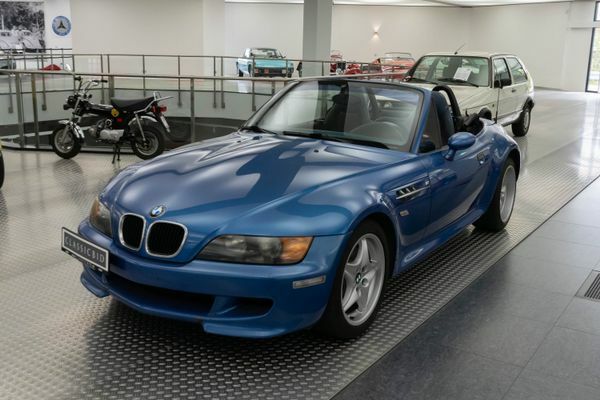 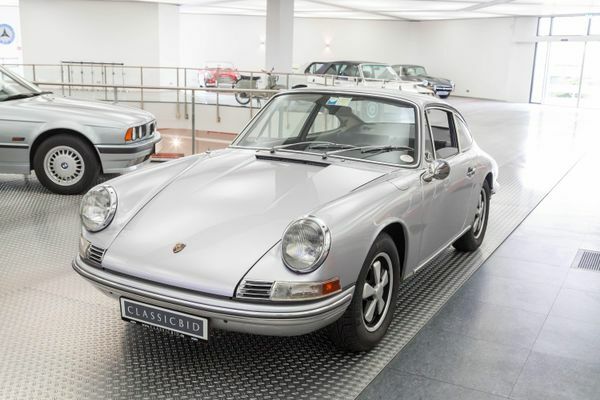 In subsequent years, the engine range was extended downwards, yet even the basic version with four-cylinder engine still set you back some 80,000 DM. 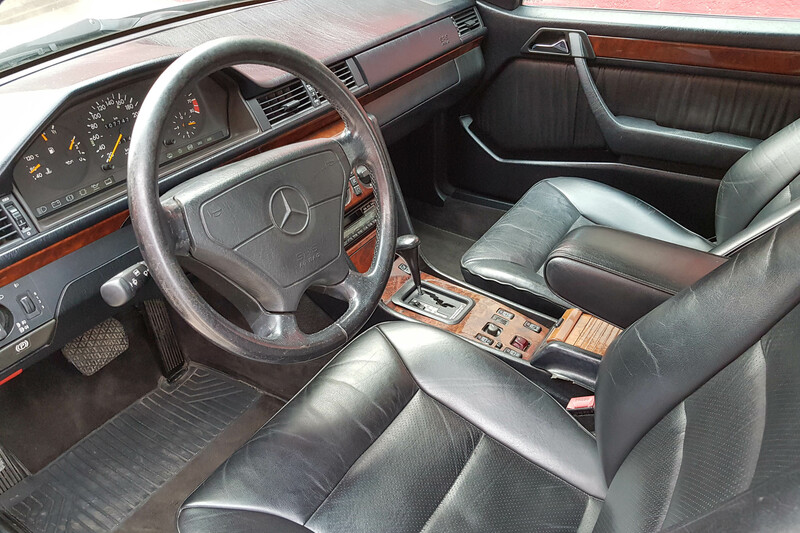 From October 1996 to July 1997 there was the special “Final Edition” with an elegant, black-brown burl wood. 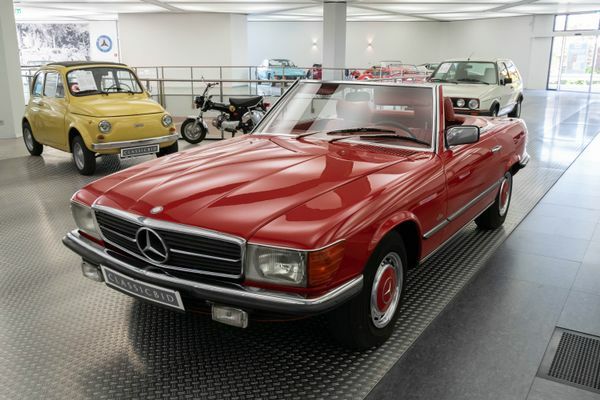 Since many A124 endet up as tuning victims, un-tinkered original models are now fast advancing to valuable classics.